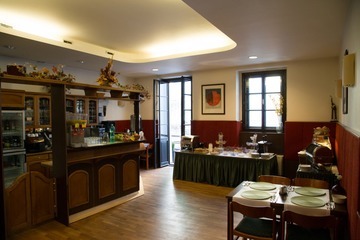 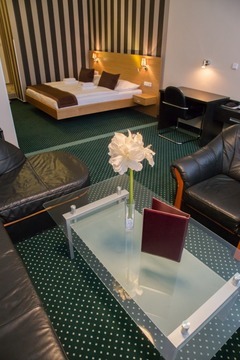 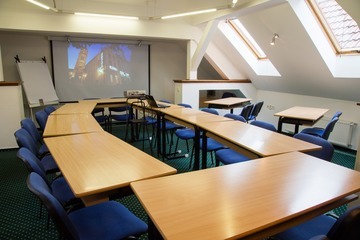 The "Pod Věží" Vacek Hotel offers a conference room, large private lounge with a terrace and a smaller meeting room. 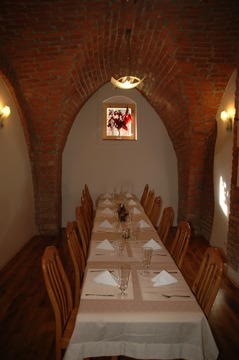 The premises are fitted with internet connection and air conditioning. In the classrooms it is possible to borrow visual aids such as a flip-chart and data projector including a projection screen. 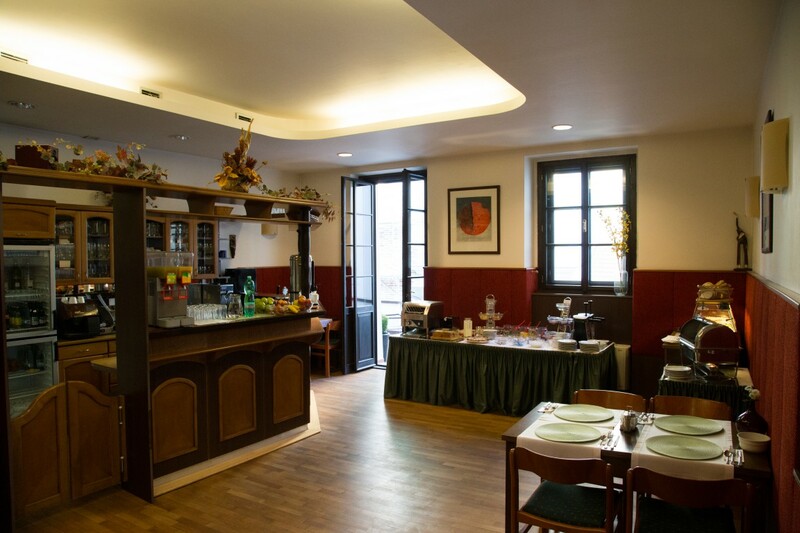 We can obviously arrange catering services for the duration of the event.